SANTA MONICA - A trial to decide if plaintiff Gail Koretoff should be awarded damages for the Jonson & Johnson baby powder she claimed was contaminated with asbestos causing her to develop mesothelioma was settled out of court on Wednesday after only two days of deliberations. SANTA MONICA - Opening remarks Monday in a trial to determine if Johnson & Johnson baby powder caused a women to develop mesothelioma pitted plaintiff attorneys who said the company had engaged in a campaign of deception to protect their profits, versus defense attorneys who contended the product was asbestos-free. ALAMEDA – A jury on Wednesday handed baby powder maker Johnson & Johnson a $29.4 million hit deciding that asbestos in the company’s baby powder had caused plaintiff Terry Leavitt to develop the deadly disease mesothelioma. Closing arguments held in talc trial against J&J: Was it a conspiracy or spontaneous? ALAMEDA – Closing arguments on Monday in the trial to decide if Terry Leavitt’s mesothelioma was caused by Johnson & Johnson baby powder pitted plaintiff attorneys accusing the company of conspiracy, against defense attorneys contending Leavitt’s disease was spontaneous in nature---not from talc powder. 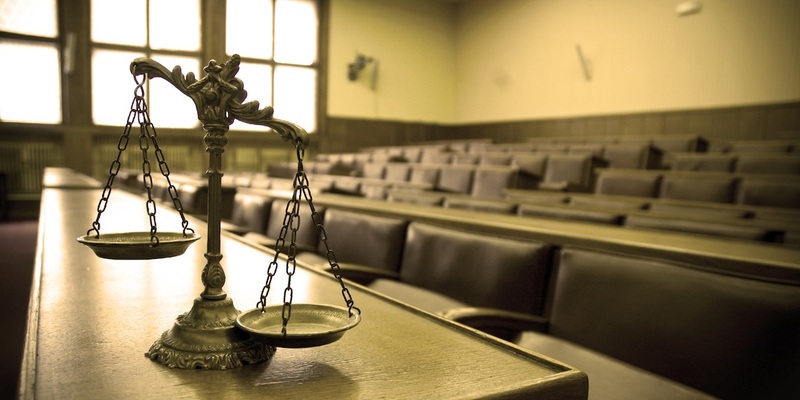 ALAMEDA – A British pathologist told a jury on Thursday that plaintiff Terry Leavitt had an identifiable cancer reported in 2013, but treatment did not take place until 2017. ALAMEDA – An epidemiologist told an Alameda County Superior Court jury on Wednesday that Johnson & Johnson baby powder presented no increased risk for causing mesothelioma, while attorneys for plaintiff Terry Leavitt tried to show that cases of the deadly disease were virtually nonexistent before the widespread worldwide use of cosmetic talc powder. 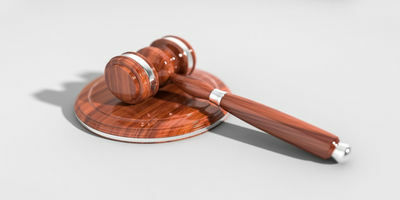 ALAMEDA – A minerals investigator for the Pennsylvania-based R.J. Lee Group an analytical laboratory on Tuesday denied there was asbestos in Johnson & Johnson baby powder despite presentations by the plaintiff’s attorney claiming that fibers seen in documented testing showed otherwise. ALAMEDA – An industrial hygienist appearing as a witness for the defense told a jury on Wednesday that plaintiff Terry Leavitt’s exposure to asbestos did not rise above what is considered background levels---the amount regulatory agencies like the Food & Drug Administration (FDA) do not consider excessive. 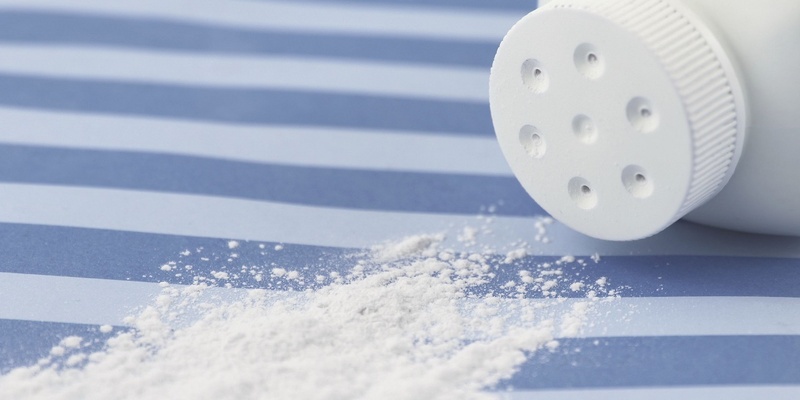 A pathologist called as a witness by attorneys defending Johnson & Johnson—in a lawsuit accusing the baby powder maker of causing a woman’s mesothelioma—said on Thursday that talc powder does not cause the disease. Terry Leavitt, the woman suing Johnson & Johnson for the baby powder she claims caused her to develop mesothelioma, appeared on the witness stand Wednesday, maintaining a mostly positive demeanor but fighting back tears when talking about the impact of her disease on her family. The husband of Terry Leavitt testified on Tuesday saying that he and his two teenage children try to live one day at a time watching his wife decline from mesothelioma. Recounting the experience caused Dean McElroy at times to fight back tears. ALAMEDA – Attorneys defending Johnson & Johnson in the trial of a woman suing the company for allegedly causing her mesothelioma attempted to blunt criticism J&J failed to use a more comprehensive heavy-liquid testing method for detecting asbestos in baby powder, saying the method was not foolproof. ALAMEDA – A doctor brought as a witness for plaintiff Terry Leavitt said on Wednesday Leavitt has three months to live without further treatment for the mesothelioma she claims she contracted from Johnson & Johnson baby powder, but perhaps a year or longer if treated with a newly developed immunotherapy. ALAMEDA – Under questioning by a defense attorney on Monday a witness appearing on behalf of plaintiff Terry Leavitt said documents on test results for asbestos in Johnson & Johnson baby powder had been “fabricated,” information in the early 1970’s left out to make it seem no asbestos had been found. A noted microscopic researcher told a jury on Thursday that plaintiff Terry Leavitt’s mother had used Johnson & Johnson baby powder on her as a child 5,110 times over two years, and that Leavitt continued using the product thousands of additional times as a young girl and adult. A microscope researcher on Tuesday told defense attorneys for Johnson & Johnson that four tests of the lung tissues of plaintiff Terry Leavitt revealed numerous tiny particles breathed in including glass and talc, but no asbestos. A top corporate spokesman for Johnson & Johnson contended that the company did not abandon talc in baby powder in favor of corn starch because company officials believed talc was safe. Michael Brown, the attorney for Johnson & Johnson, questioned its corporate representative on Thursday, intending to convince a jury that the company had not hidden from better testing methods and no evidence had been found to suggest baby powder caused plaintiff Terry Leavitt’s mesothelioma. The attorney for plaintiff Terry Leavitt in the trial to determine if baby powder made by Johnson & Johnson gave her the deadly disease mesothelioma on Wednesday sought to portray the company as not wanting to know the unpleasant truth.